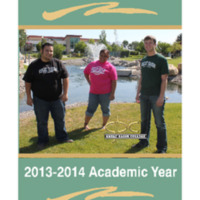 Collegiate Time Management advice and worksheets put together by the GBC Student Government and included in the 2013-2014 GBC Student Handbook. 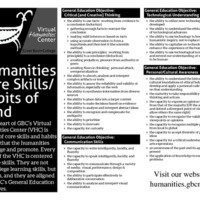 A complete WebCampus page in HTML coding with links to various collegiate study skill guides and student resources at GBC. 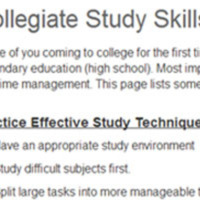 College Study Tips from Students at Washington State University. Student-produced video discussing common problems with studying in college and how to develop good study skills. 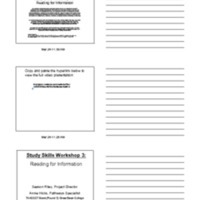 Used by Scott A. Gavorsky as an optional reference for students who are beginning college. 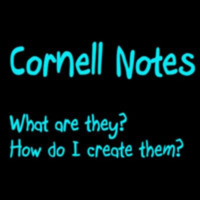 S. Clowes explains what Cornell Notes are, how to create them, and how to use them.